At Emma, we are on a mission to empower people to manage and control their financial lives better. We launched the product almost six months ago and soon we realised a pattern that was unusual to us. Budgeting and controlling spendings were fundamental, but the ton of feedback we received made us realise that these features were useless if not synced to payday. Although we were a bit reluctant to ship a payday feature at first, the immense amount of people asking for this via our live chat and social media forced us to get the feature out. 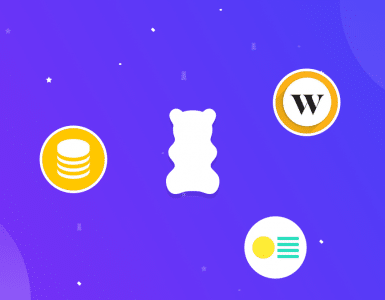 For this reason, after having tested “Payday” with several hundreds users, we are now pushing it live to our entire user base. By setting payday, there will be a new card in the feed, which will count the days left to the next salary, and in Analytics, a new period called “current payday” will show up. 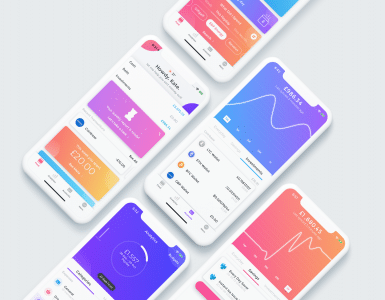 In this way, our users are able to track their spending in their current payday cycle and exactly now how much they have left to get to the next one. We also ask users what happens if payday falls on a public holiday or during the weekends. 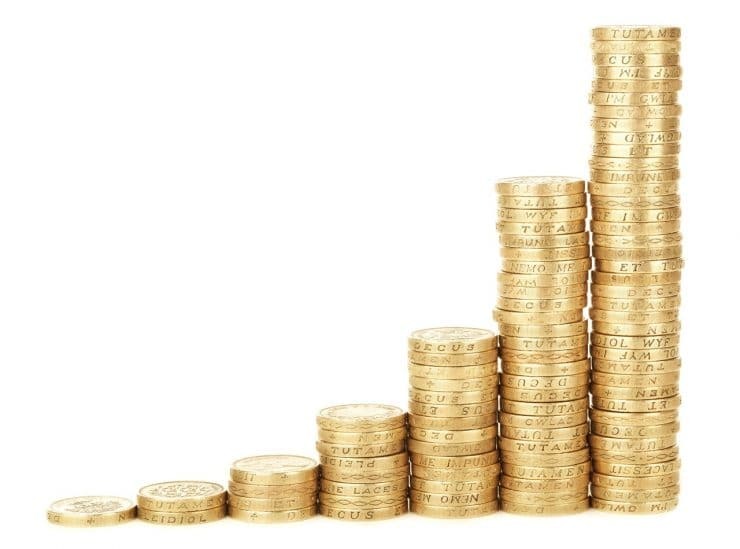 In the majority of cases, if payday is on Monday, but this is bank holiday for example, people tend to get paid on Friday. We have been working to collect every single public holiday for this year and will keep our databases updated, so we always know when to shift things and get the dates right. this feature can be extremely confusing if paydays change. the general public doesn’t think in terms of “how much they have spent 10 paydays ago”. Months are still a good point of reference. We also don’t support multiple paydays. 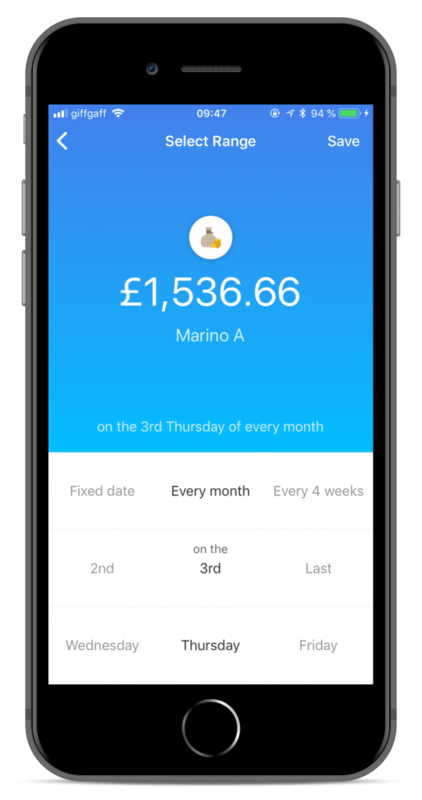 This has already been requested by some of our early adopters, but we have realised the calendar month works the best with 2 paydays at the same time. 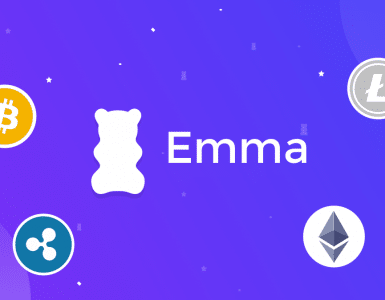 ps: you can download Emma both on iOS and Android.